It’s official, if you wanted to get your hands on the GoPro drone, you’ll have to buy it soon. Very soon. Production has halted, staff has been let go. 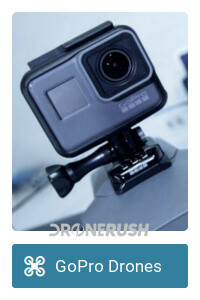 The GoPro Karma is still available for sale, it’s on store shelves and selling for the best price we’ve seen to date. $899 including a Hero5 camera is a solid deal, if you are ok with a dead discontinued drone. Here I am, typing away on my phone as I take the bus to the Drone Rodeo at CES in Las Vegas. I was excited to see GoPro take the next step with their drones, anticipating a Karma 2 here at the show. Instead, I’m having a somber conversation with coworkers about their friends, formerly from GoPro, that are now looking for work. I wish this were not the first big piece of news for 2018. The Karma drone was a great initiative, it was unfortunate that they were late to the game from the start. Manufacturers started installing their own cameras on flying machines, particularly on drones that weighed little more than the GoPro camera itself. GoPro competed with this by making the gimbal of the Karma drone a removable piece that worked hand-held. Mere weeks after official launch, GoPro encountered the blow that, I believe, sealed the drone’s fate. GoPro issued a mass recall of every Karma drone after units began dropping out of the sky. It was found that a faulty battery latch was the cause and the drone eventually returned to shelves. That event cost more than consumer trust, they gave a Hero5 camera as apology to users, that couldn’t have been cheap. That is pretty much the life story of the Karma drone. We’ve seen nothing of note from GoPro in almost a year. 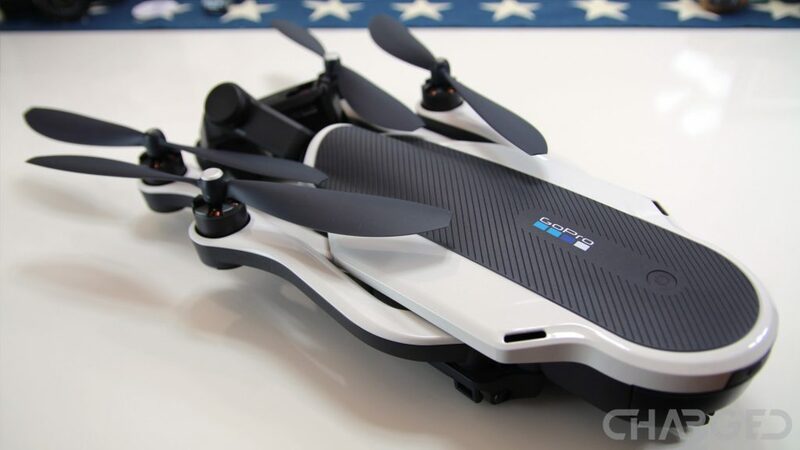 We think the GoPro Karma is a reasonable drone, far from great, but fun to fly. Watch for some great deals as inventory diminishes. Do you have any thoughts on this news?